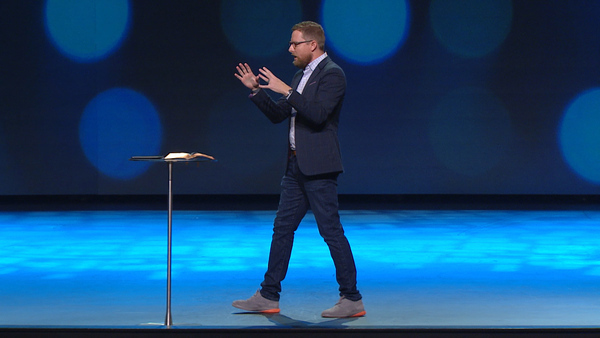 In Life Giving, a new series from Pastor Jimmy Evans, you’ll learn about the blessings that come with a life of generosity. 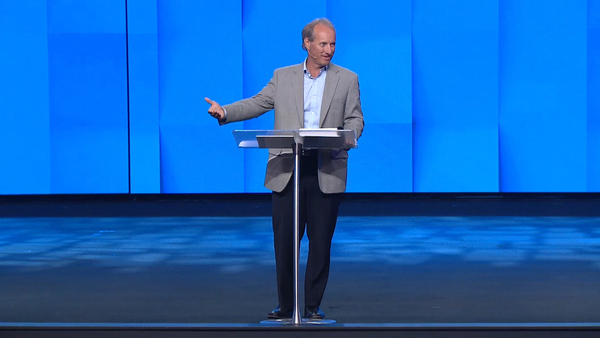 This series will teach you that generosity doesn’t just bless those around you, it’s truly life giving to you as well. 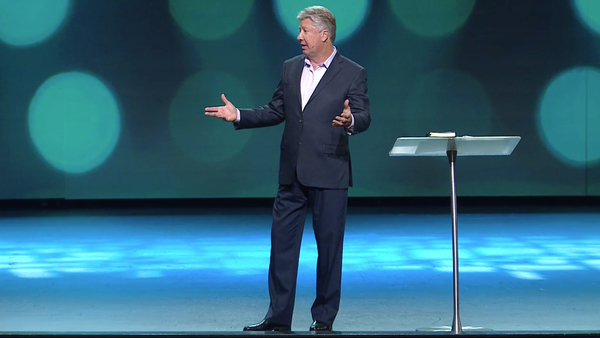 For almost 20 years, Pastor Robert has been teaching the Church how moving from selfishness to generosity is the key to living a blessed life, because it not only transforms your finances but also every area of your life. As a Gateway family, we dedicate the first of each year to the Lord with this annual churchwide conference. 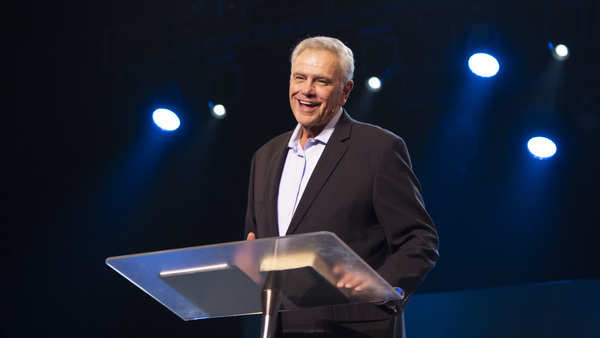 This weekend, James Robison is speaking a message titled "Discover His Kingdom Purpose" where he shares how God answers prayer, uses imperfect people, and gives us compassion and courage when we surrender everything to Him. 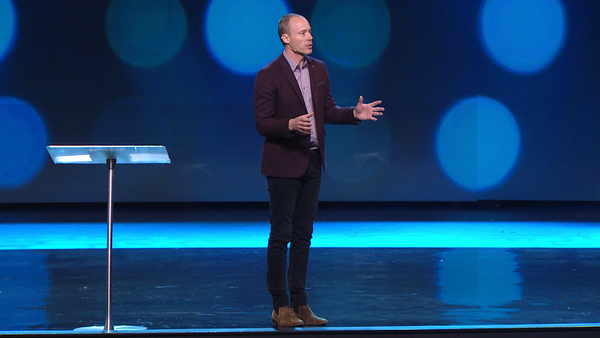 This weekend, Preston Morrison delivers a message titled "Getting There Isn't Guaranteed" where he shares four pieces of wisdom for the new year. Our Christmas Candlelight Services are filled with your favorite Christmas carols, a timely message from Pastor Robert, the classic candle-lighting moment, and more. 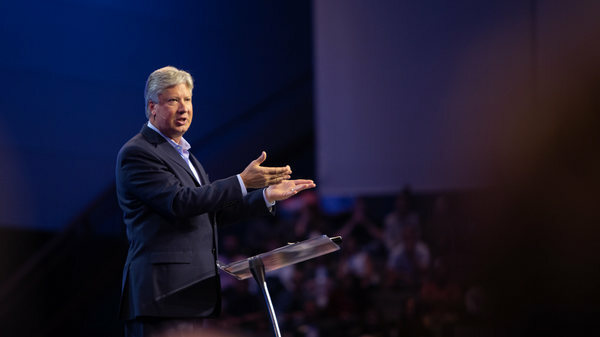 This weekend, Pastor Jimmy Witcher is sharing a message titled “The Spirit-Powered Life: Living Relaxed” where he asks whether we are working in our own strength or allowing the Holy Spirit to power us. Every family is different—with their own wins, struggles, and personalities. But what’s the secret to having a truly happy home life? 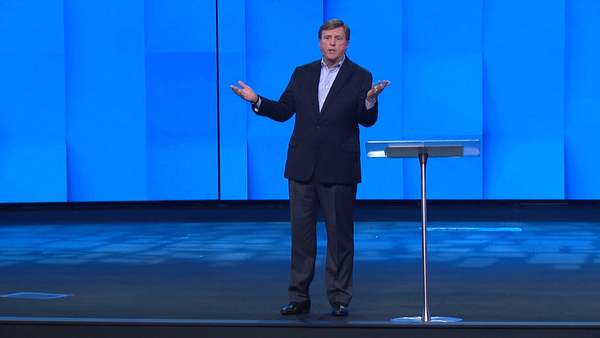 In this series, Pastor Robert talks about God’s design for families and how to live in His blessing for your family. 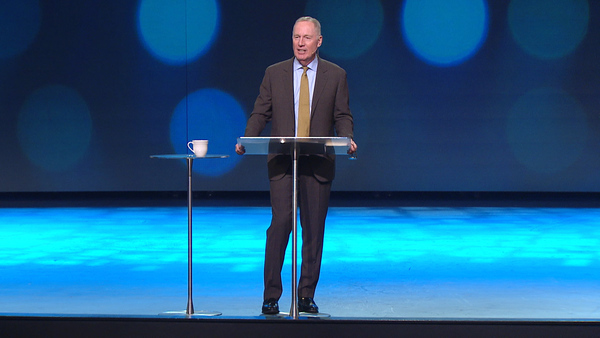 This weekend, special guest Max Lucado is sharing a powerful message titled “The Final Word” where he describes how Jesus’ final word on the cross impacts us today. 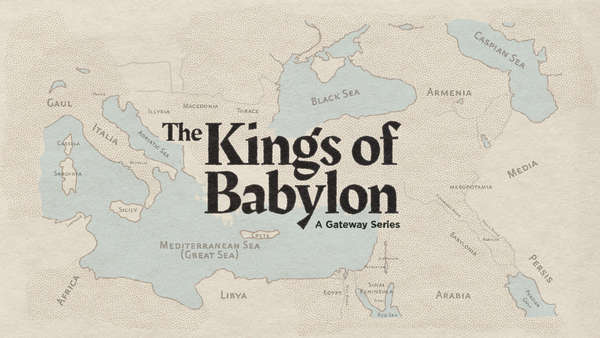 This weekend, Pastor Josh Morris is sharing a message titled "To the Unnamed Girl" where he discusses what we can learn from the healing story of Naaman in 2 Kings. 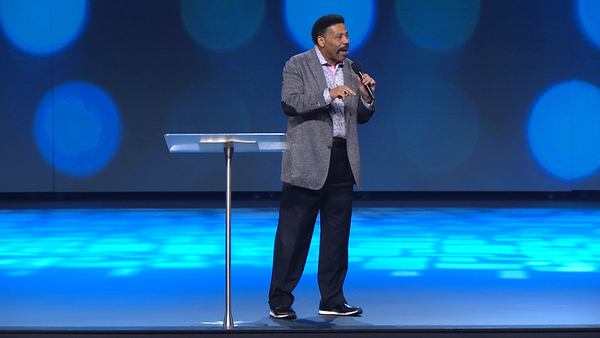 This weekend, special guest Dr. Tony Evans shares a message titled "Defeating the Giants in Your Life" where he talks about how to fight the Goliaths separating us from our future. 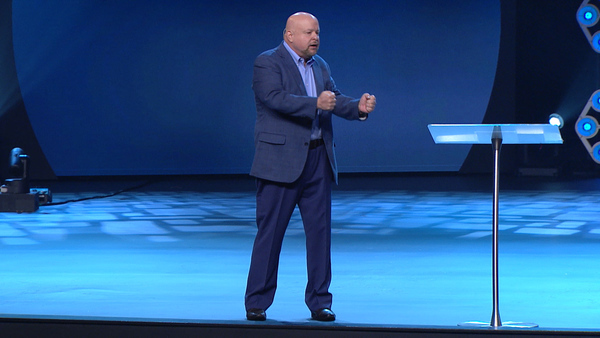 This weekend at Global Impact Weekend, special guest Jonathan Bernis is sharing a message titled “El Ro-ee: The God Who Sees Me” where he uses the story of Sarai and Hagar to discuss how God sees us when things are tough. 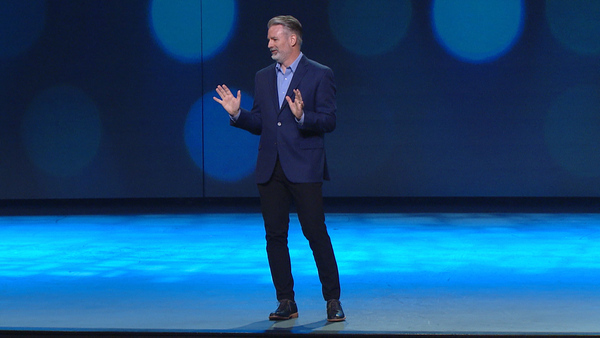 This series includes a special, three-part message from Pastor Robert on eternity and a message our favorite comedian, Michael Jr.
Pastor Jimmy Evans delivers a fascinating and inspiring series about what to look forward to when Jesus returns—new heavens, new earth, new bodies, new homes—and how it applies to your life right now. You won’t want to miss it! 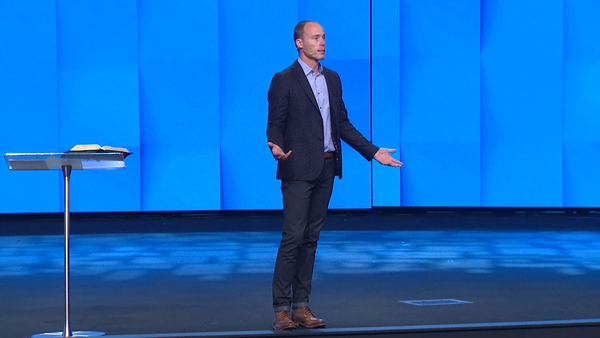 This weekend, special guest Kelly Shackelford shares a message titled “Religious Freedoms Under Fire" where he talks about how we can stand strong when our religious freedoms are under attack. 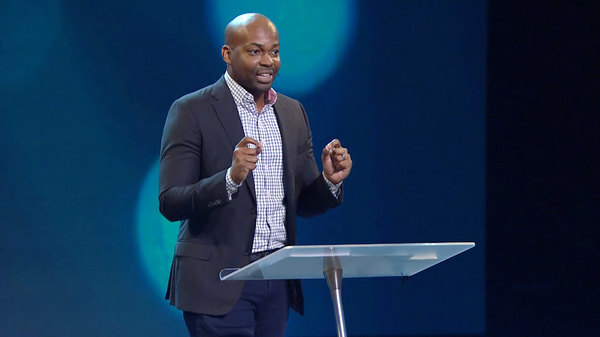 This weekend, Pastor Preston Morrison shares a message titled “The devil Does Not Want You to Hear This” where he talks about the importance of unity.